Nintendo has confirmed the rumors of the fling bundle last week. 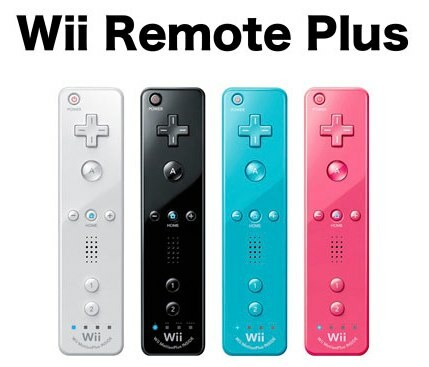 Not many details really it’s the same size as the current wii mote but with a motion plus gyro built in. Also the curved text underneath is there.